Q: Where do sick boats go to get healthy? 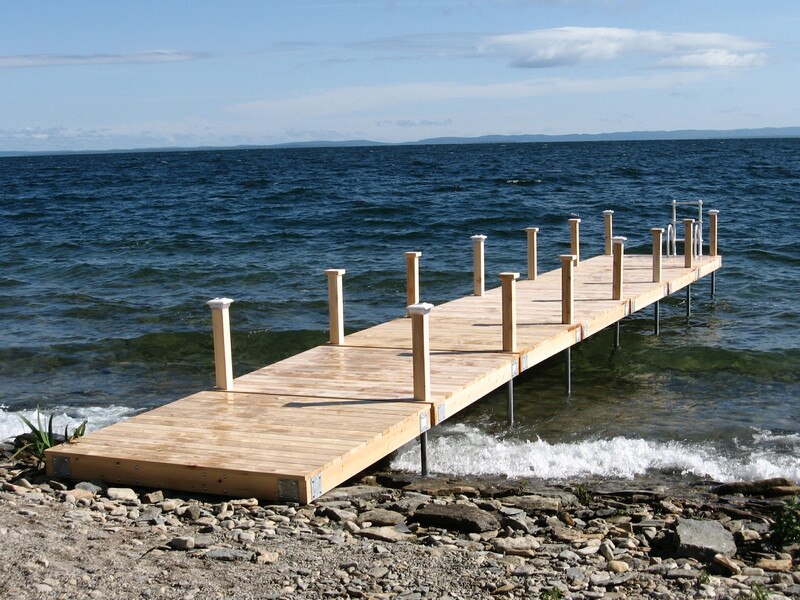 Explanation: A dock is a walk-way that extends from the land into the water. Boats can be tied to the dock so they do not float away. Doc (sounds like dock) is a word used for doctor, medical doctor. This joke plays on the word dock/doc because boats go to the dock but they can’t go to the doc. This entry was posted in Education, ELL, ESL, humor, Joke, jokes, jokes explained, kids jokes and tagged boat, boating, doc, dock, ELL, English, ESL, funny, humor, joke, jokes, kids, kids jokes, reading, sick, what's up doc?, writing. Bookmark the permalink.